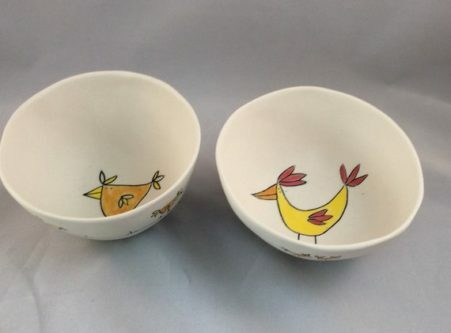 You need to see these 18th Porcelain Modern Anniversary Gifts For Her! When I think about porcelain, I think of porcelain dolls. 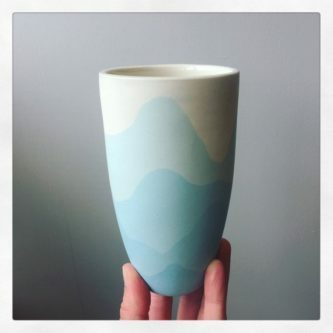 A porcelain modern anniversary gift for your wife doesn’t have to mean porcelain dolls though. There are so many other porcelain options for her. 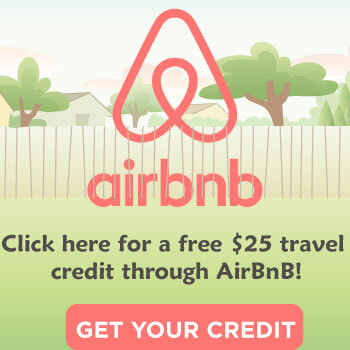 Take a moment to check out each of these options! 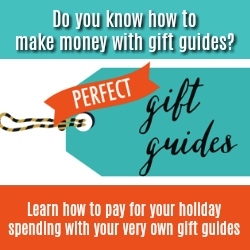 She will love the thoughtfulness of any of these terrific gift ideas. 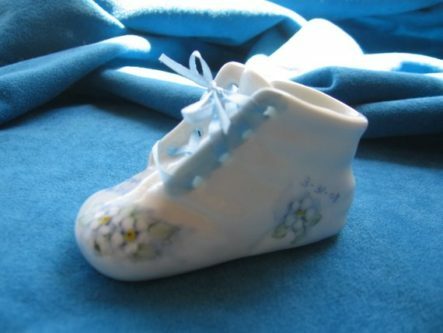 Even if you are not expecting a baby, a porcelain baby shoe is precious. 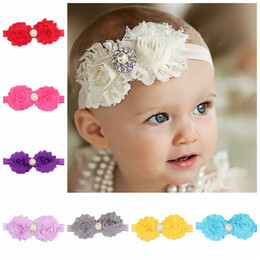 Personalize them with your children’s names and birthdays to make them extra special. 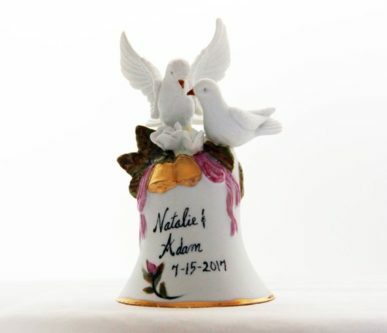 The dove porcelain ornament is excellent if your anniversary is close to Christmas, or just to plan ahead. 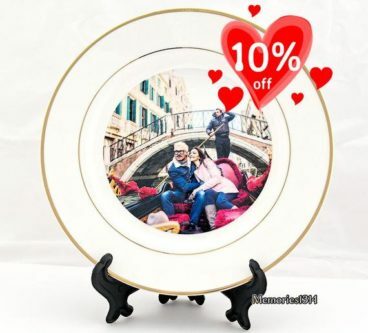 A photo of the two of you, or a meaningful quote, on this porcelain decorative plate, is a really nice gift for her for your modern porcelain anniversary. 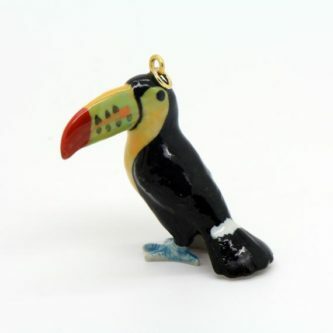 For the bird-loving wife, a porcelain toucan bird pendant is an excellent piece of decor. 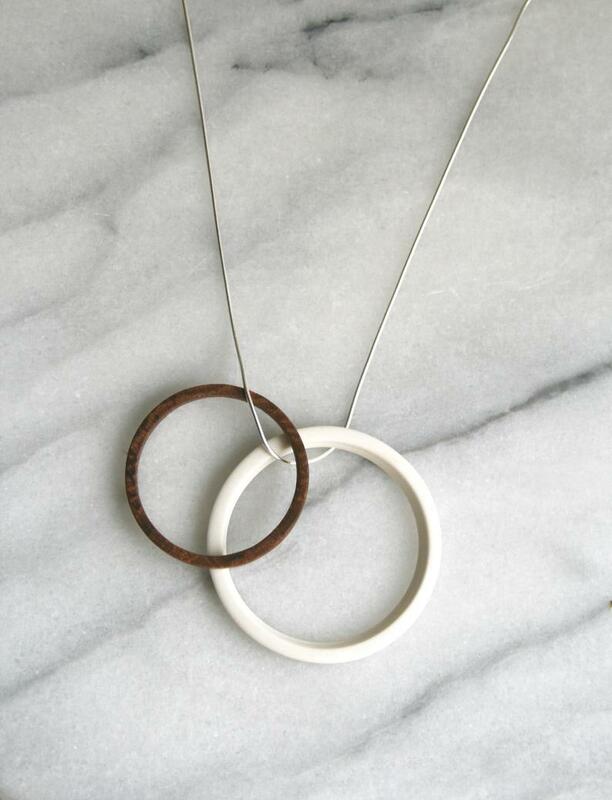 Porcelain and oak wood circle pendant necklace on sterling silver snake chain – 5th, 18th, 25th wedding anniversary present – gift for wife. Perfect for flowers, this modern gradient blue porcelain tumbler makes a great gift when paired with fresh flowers. 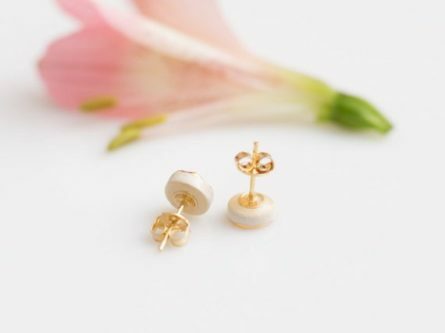 These stunning porcelain and gold plated earrings will look lovely on her ears for any special occasion, or even work or fun. 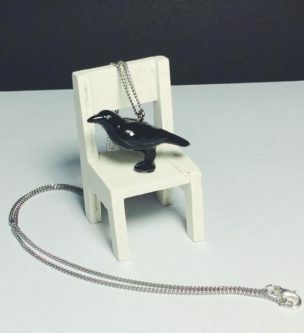 If your wife loves ravens, she will love the black raven porcelain charm necklace. Anniversary bells are popular, but still so very meaningful! 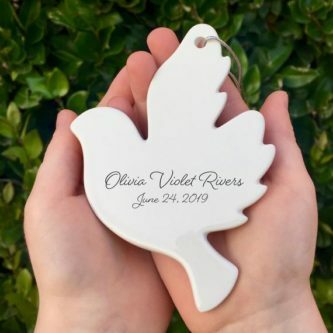 You can even personalize this one for her. She can scoop coffee with her very own sunrise porcelain coffee scoop. 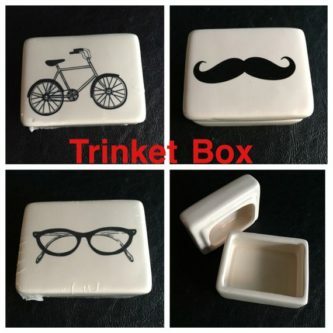 Choose a design for her porcelain trinket box, that she can keep her jewelry and anything else meaningful in. 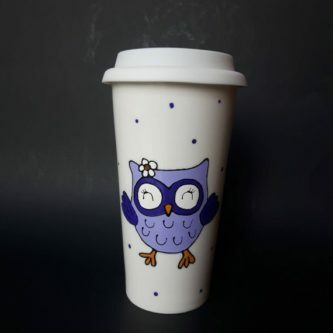 Every time she brings her coffee out, she will be reminded of your eighteen years together. 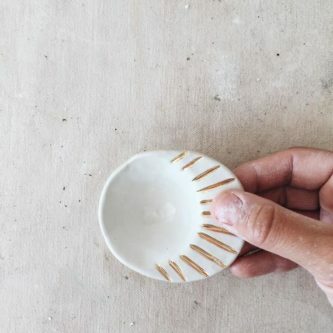 Your wife can keep her rings in this monogrammed porcelain trinket dish on her dresser, nightstand, or wherever else she chooses. 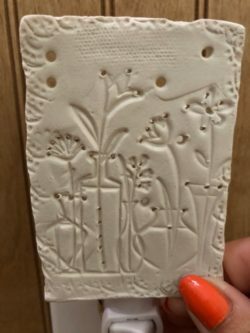 Keep her safe from tripping in the dark with a floral porcelain nightlight for the bathroom, bedroom, or hallway. 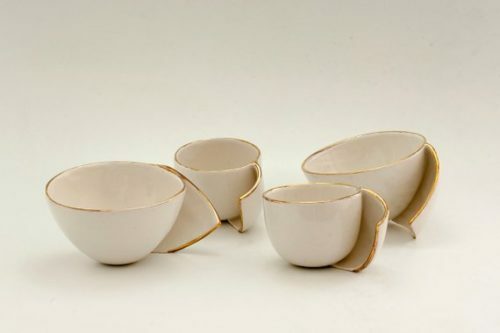 For the coffee-loving wife, a white porcelain espresso cup with a gold edge is a great gift for your eighteenth porcelain modern anniversary. You can never go wrong with roses! 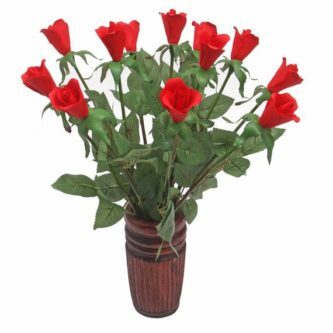 Each rose is handmade in Italy. 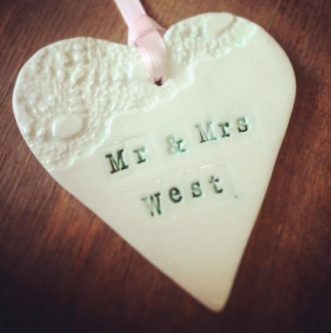 If you get her something else for your eighteenth anniversary, this personalized heart-shaped porcelain gift tag is a great way to keep it in with the porcelain without getting a strict porcelain gift. 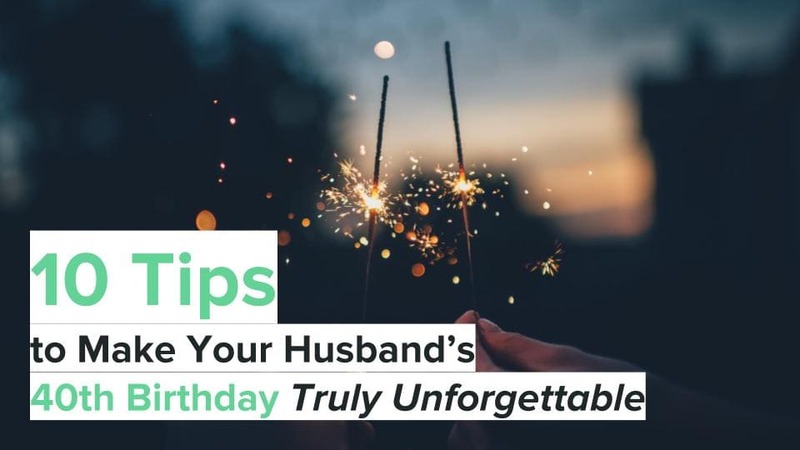 A sweet sentiment and relatable scene help a husband and wife realize how precious your time together has been, from the first dance to each beautiful milestone you reach. 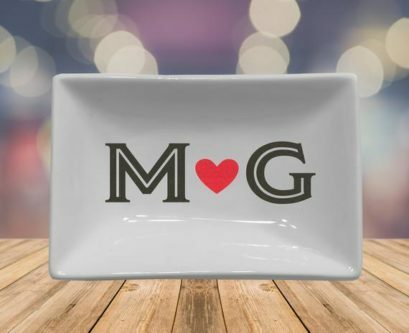 A perfect piece of decor to go in the kitchen and represent your eighteenth wedding anniversary too. 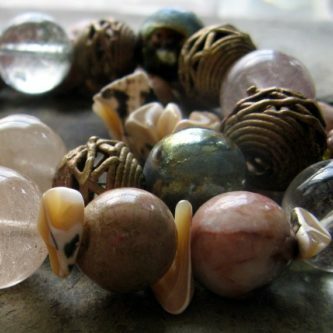 The chunky marbleized porcelain beaded bracelet is something that she will cherish for a long time. 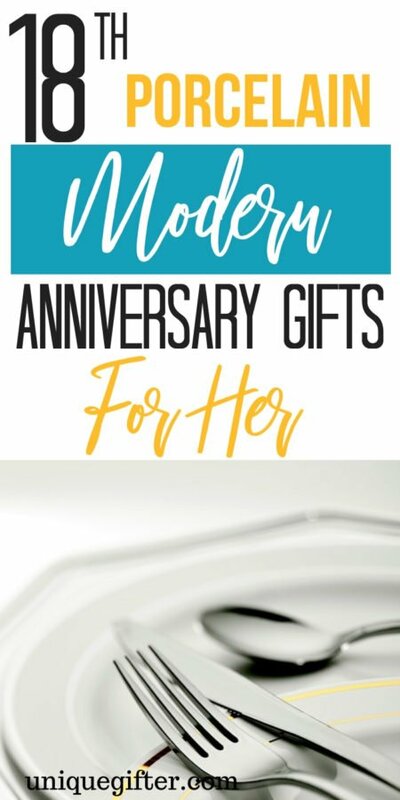 So many lovely porcelain modern anniversary gift ideas for your eighteenth anniversary and she will love any of them you choose.